The King Is STILL In! 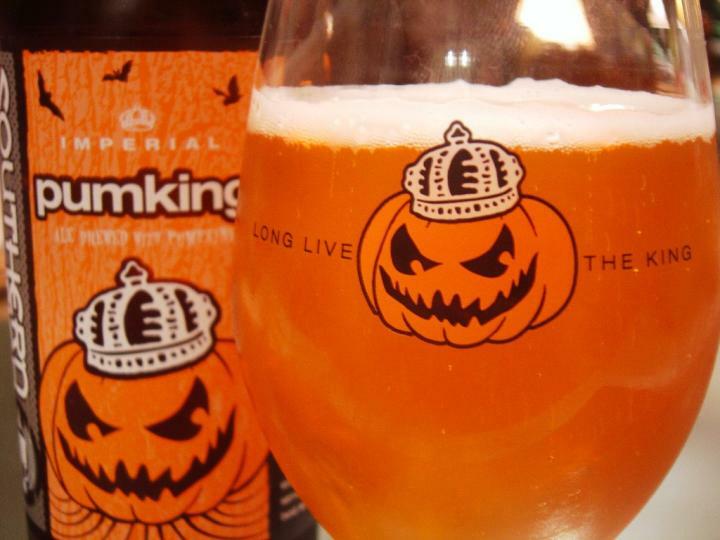 Somehow, by some strange twist of Halloweeny fate, we still have a few cases of SOUTHERN TIER PUMKING left in stock! Thaaaat’s right! It’s one of the hardest pumpkin beers to get your mitts on, and we’ve still got 4 cases left on our shelves. GRAB SOME TODAY OR YOU’LL HAVE TO WAIT UNTIL NEXT YEAR’S HARVEST!